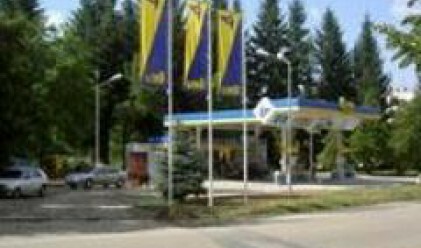 Fuel distributor Petrol's ( ) share issue will be put under supervision for a period of three months, the Board of the Directors of the Bulgarian Stock Exchange (BSE) decided on a meeting today. The measure was prompted by the fact that Petrol has failed to comply with a requirement of Art. 54 (2), item 4 of BSE's Rules and Regulations, stipulating that at least 10% of the issue should be owned by minority shareholders. The issue should meet the requirements for listing on Segment B of BSE's Official Market upon the expiry of the three-month period. If Petrol's issue does not comply with the requirements upon the expiry of the period, it will be transferred by BSE's Board of Directors to the Unofficial Market. Petrol's stock has depreciated by 1.71% so far today to an average of 4.03 leva per share.